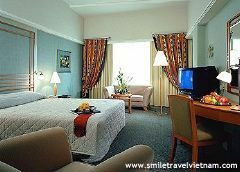 Sofitel Plaza Saigon Hotel - Ho Chi Minh City, discount rates at Sofitel Plaza Saigon Hotel. 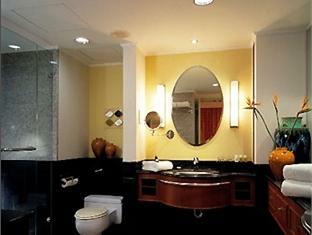 Afive-star hotel is famous for perfect services, charming hospitality and firstclass amenities. 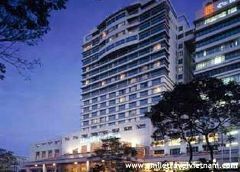 Ideally located on the historical Le Duan Boulevardof Ho Chi Minh City,which houses the former US Embassy. 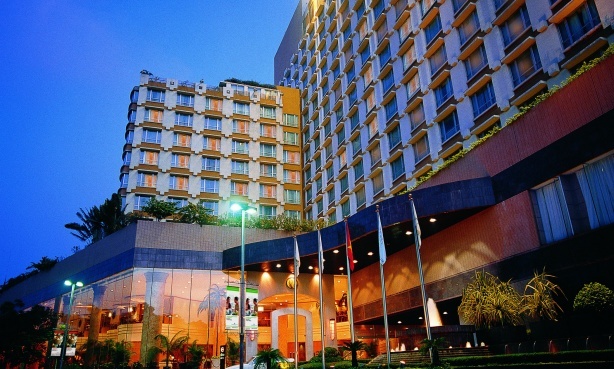 The hotel is within easy reach of the Reunification Palace and the Majestic Notre DameCathedral. 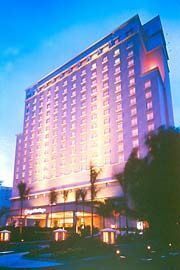 Saigon Sofitel Plaza Hotel – Afive-star hotel with full dining and entertainment opportunities, extensiveconference and meeting facilities. 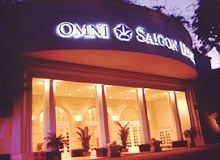 The hotel features 290 rooms, all areelegantly furnish with international standard amenities of a luxury classdeluxe hotel. 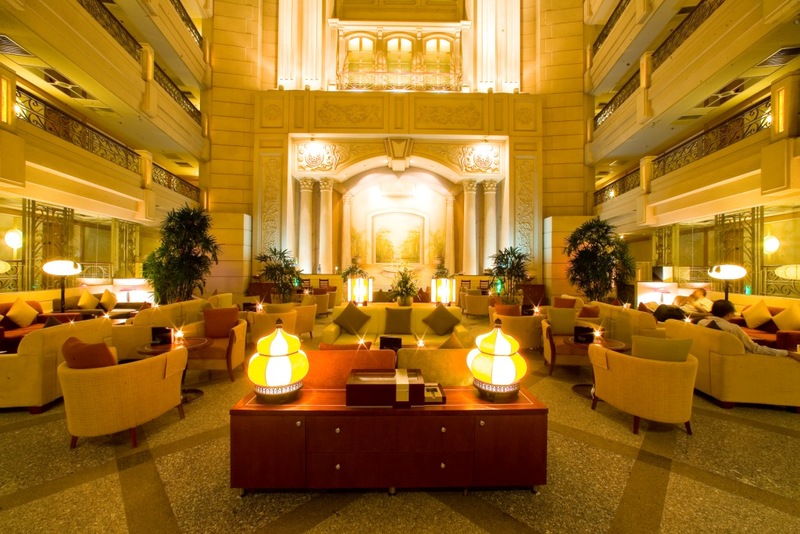 Experience the best in perfect service and first class amenitiesmixed with the charming hospitality. 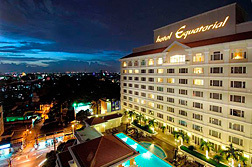 The hotel is just a short drive awayfrom the Exhibition centre and International Airport. 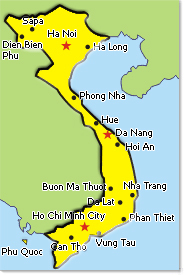 The hotel lies on the historical Le Duan Boulevard, along with the US and British Consulates and the colonial style residence of the French Consul General. 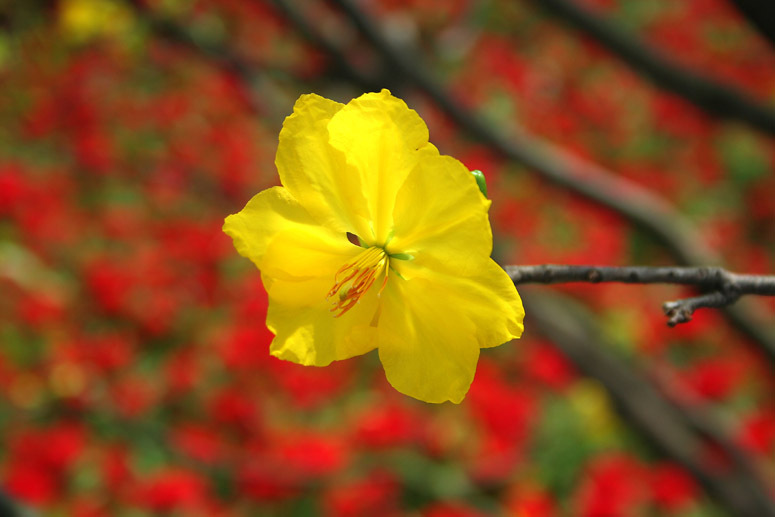 A short drive away is the Reunification Palace and the Notre Dame Cathedral. 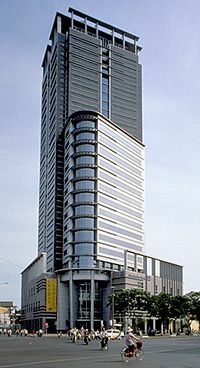 Shops and other dining facilities are found within the area where the hotel is. For as short as 5 kilometres is the train station and within 8 kilometres is the international airport. The hotelconsists of 290 spacious guest rooms, all well-equipped with full 5-starfacilities such as: Individual controlled air-conditioning, satellite TV withinternational channels, private bathroom with bathtub and shower, IDD telephoneand Fax, hair-dryer and refrigerator, safe deposit box in room, tea/coffeemaking facilities, interconnecting rooms, mini-bar and guest modern elevator,non-smoking rooms available and smoke detector. Sofitel Club: The prestigious Sofitelwith the more discerning traveler unique privileges offering personalizedservice, private check-in business facilities and an exclusive lounge. 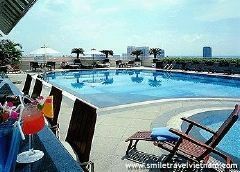 Facilities:You can take relaxing dip with the Out-door- swimming pool. After a day’s workor sight seeing , take advantage of the art Clark Hatch Fitness Center.Discover sauna, steam bath and massage facilities. 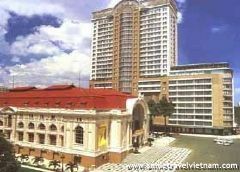 Night club, Health club andin-house doctor, shopping Arcade, beautysalon, facilities for disabled persons. 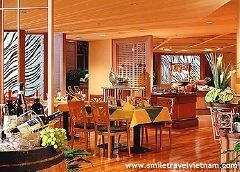 The Café Rivoli serves you with lavish buffet lunch and dinner – exquisite international cuisine. 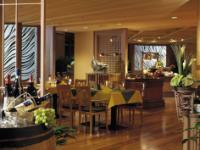 The Aromasia Restaurant offers Asia and European as well as traditional Vietnamese cuisine. The L’Elysee Bar withthe view of Le Duan Boulevard, is an ideal place to enjoy a light buffet lunch, delicious afternoon tea, cocktails and live entertainment in the evening. 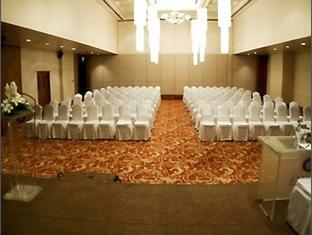 The conference center can accommodate up to 500 persons, all equipped with the latest audio-visual equipment. The Conference Center also offers workspace, internet connection, fax, phone, scanner, photocopier, secretarial services, slide & overhead projector, LCD, TV, VCR, simultaneous translation, P/A system, microphones and flipchart.